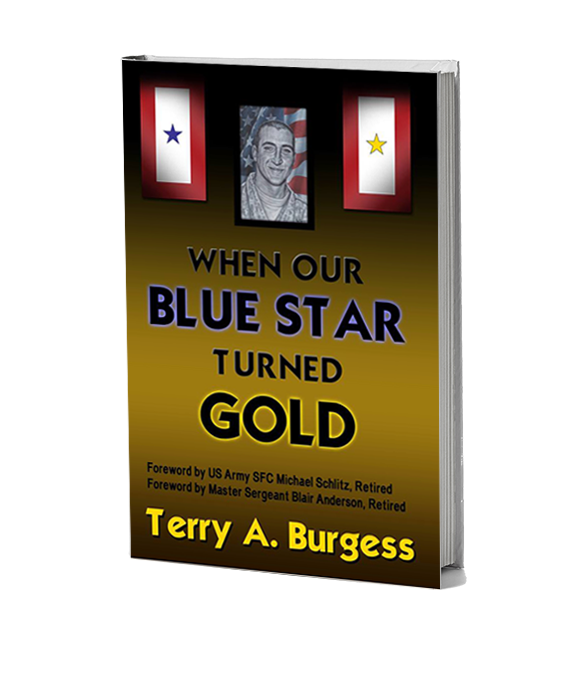 When Our Blue Star Turned Gold chronicles the life of the Burgess family after their son, U.S. Army Staff Sergeant Bryan A. Burgess, is killed in combat in Afghanistan. This book is also dedicated to educate the reader on the families left behind when their hero pays the ultimate price for freedom. 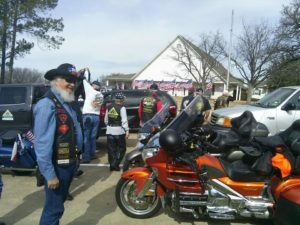 Meet author and speaker Terry Burgess whose son Army Staff Sergeant Bryan A. Burgess of the 101st Airborne was killed during a Taliban ambush in Kunar Province, Afghanistan. An on-going list of organizations which offer support and resources for Gold Star Families. This website When Our Blue Star Turned Gold tells SSG Bryan A. Burgess’s story to honor his sacrifice while helping other Gold Star families navigate their own journeys and inspire them to tell their stories so others will understand and appreciate the true cost of freedom.